Ticket proceeds will be donated to Forest Park Conservancy, a local organization that maintains trails, restores habitat, and inspires community appreciation for our greatest natural treasure. The first 25 people to register for each event will get a free limited edition BOCO trail neck gaiter. 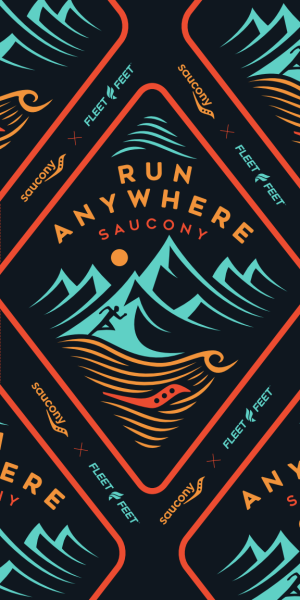 * Sign up now, and get ready to Run Anywhere with Saucony and Fleet Feet!